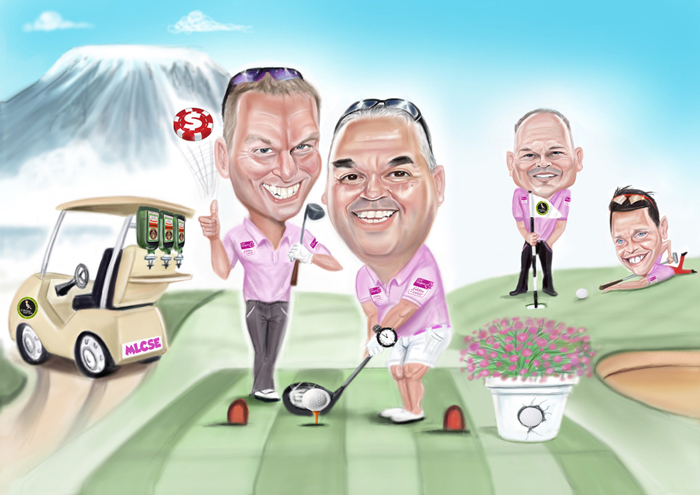 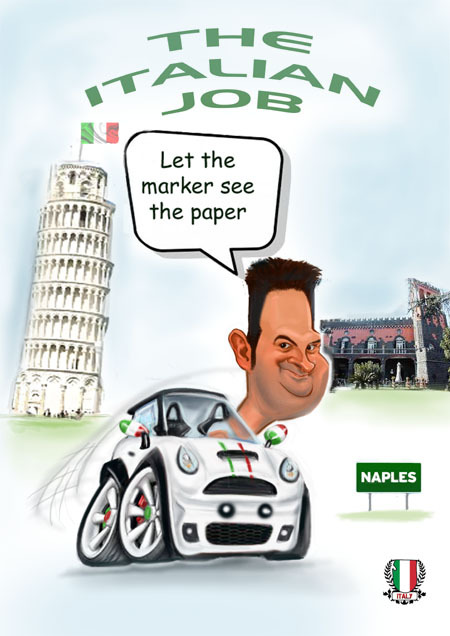 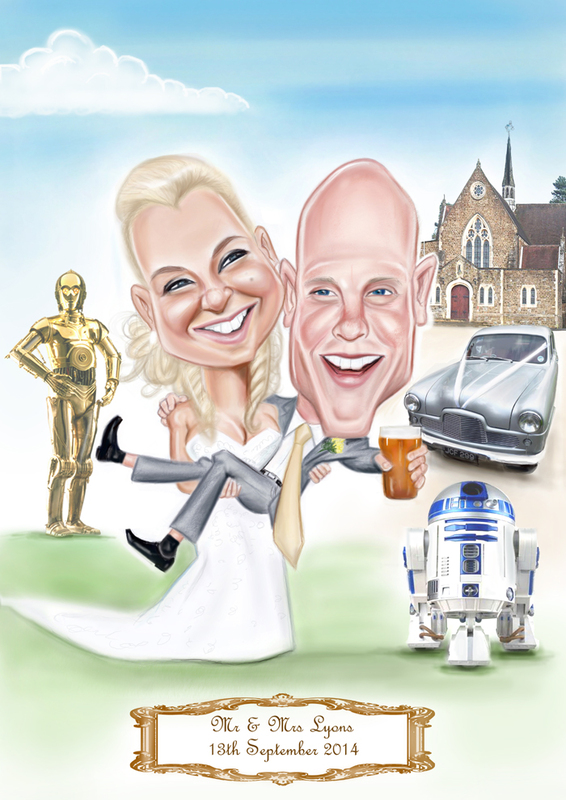 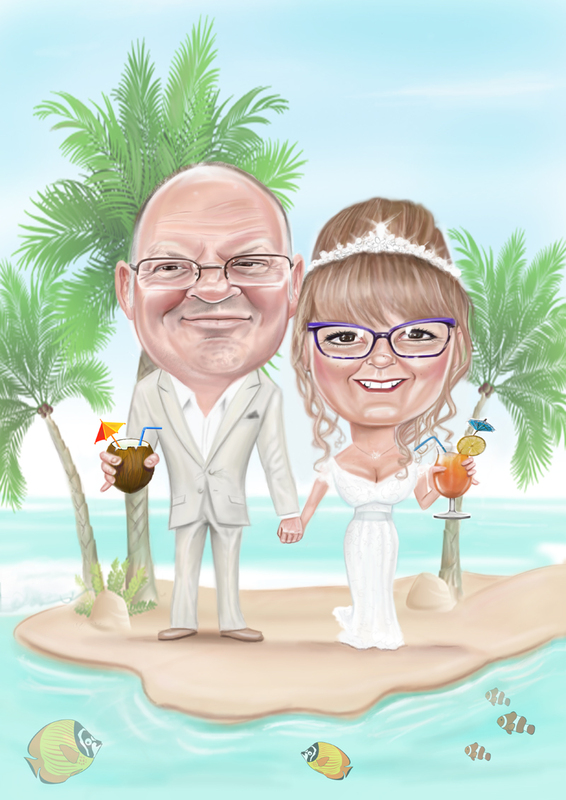 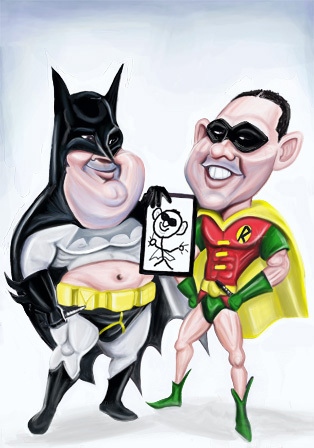 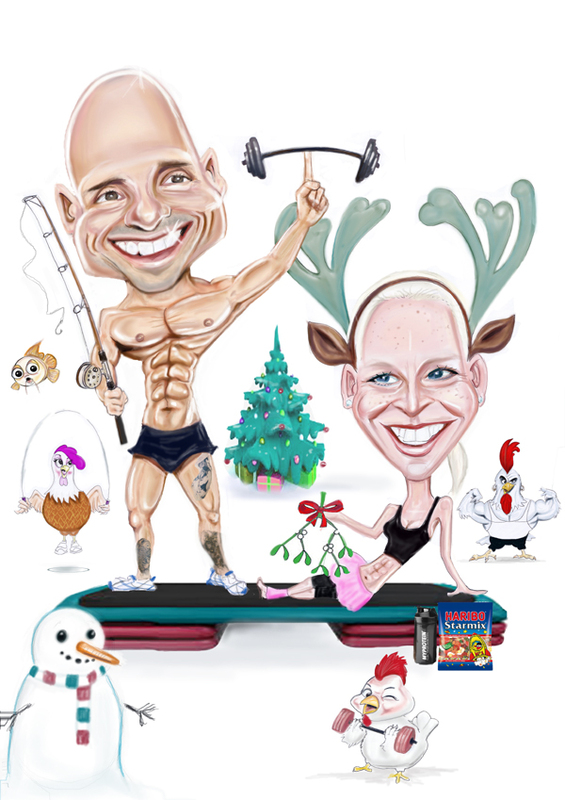 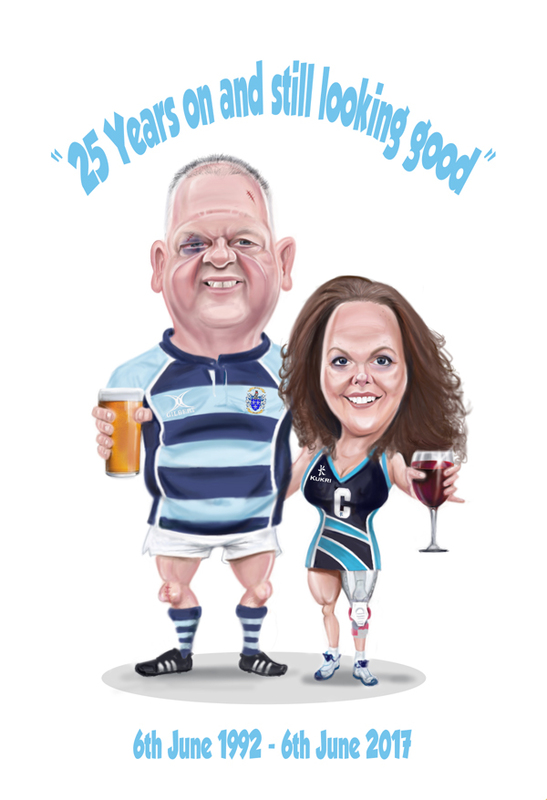 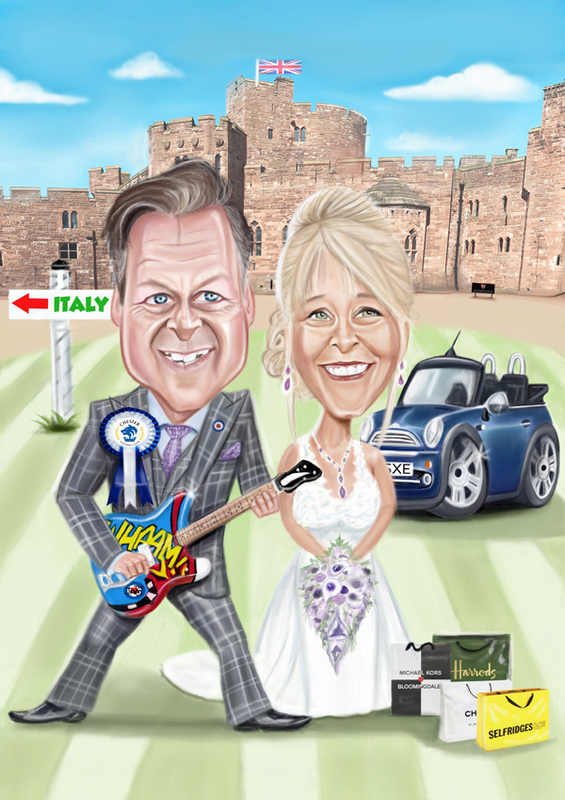 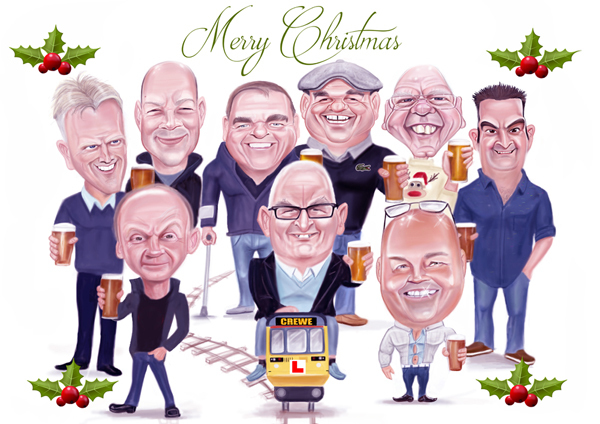 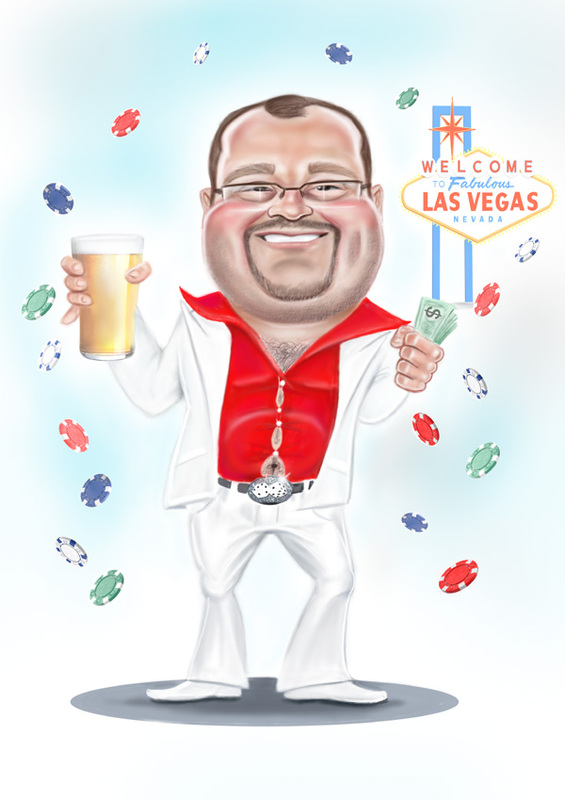 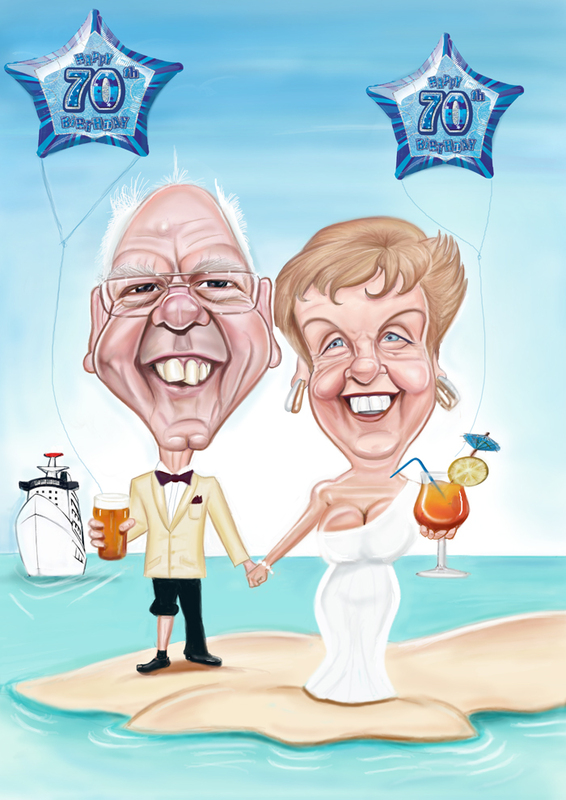 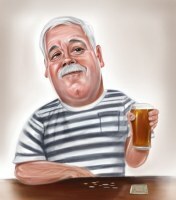 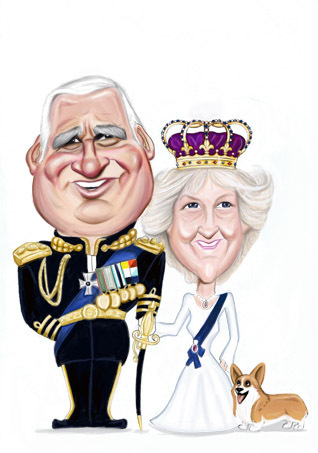 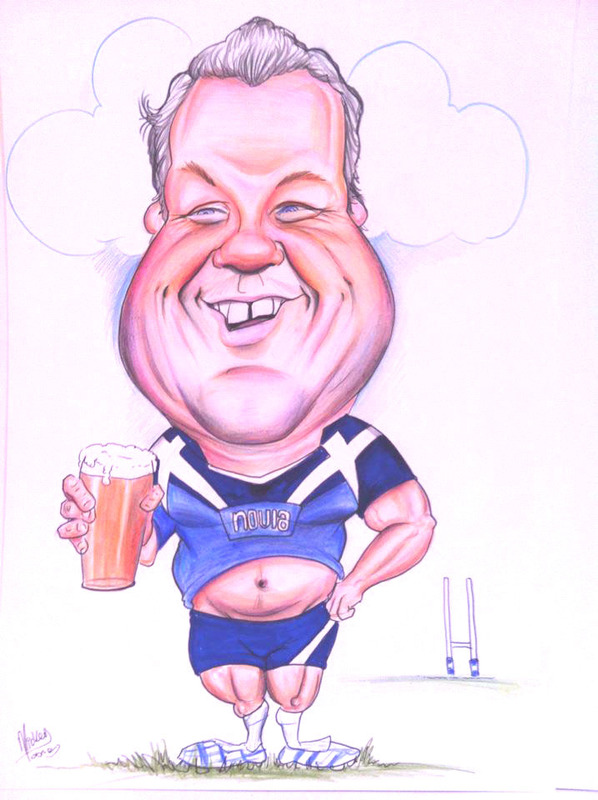 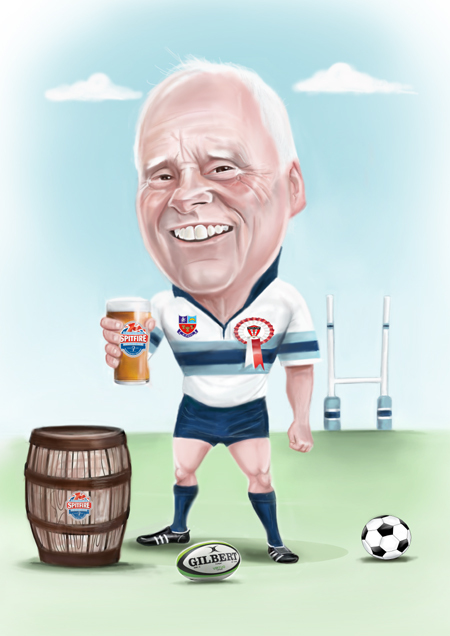 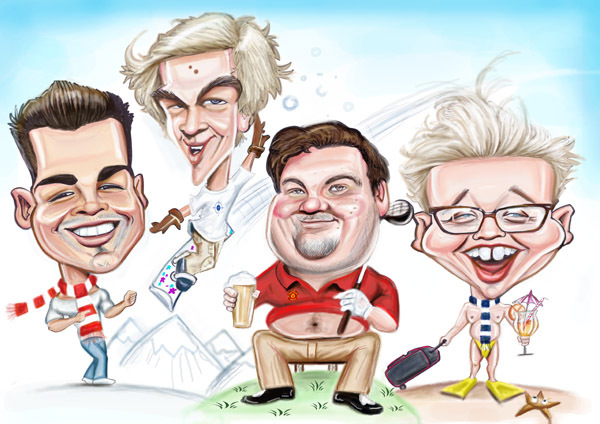 Caricatures make great gifts for any occasion, Weddings, Birthdays, Christmas, Retirements, in fact any occasion you want to mark with a unique and personal gift. 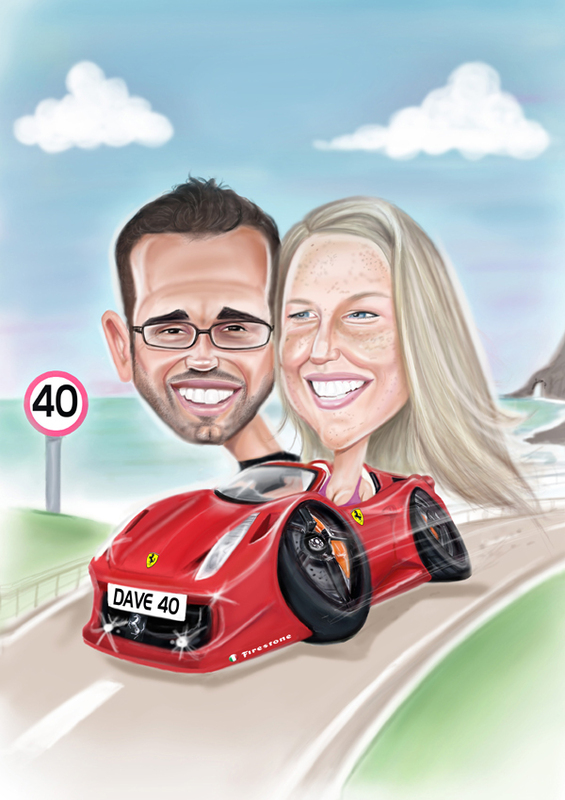 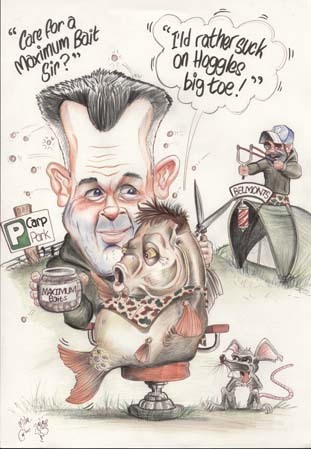 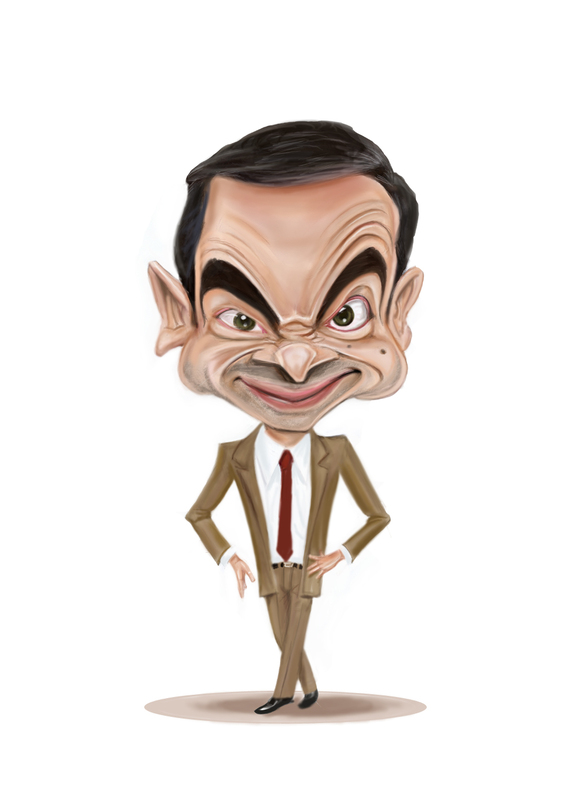 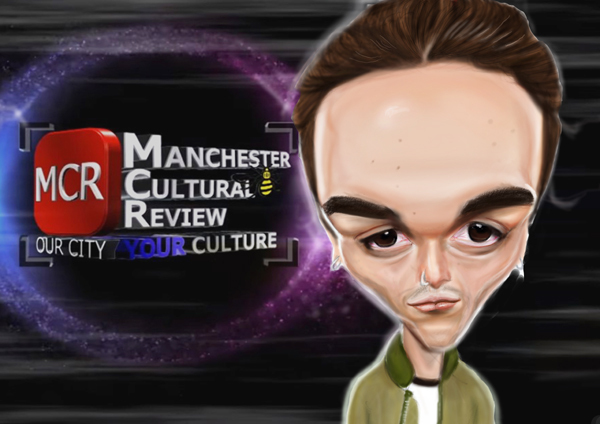 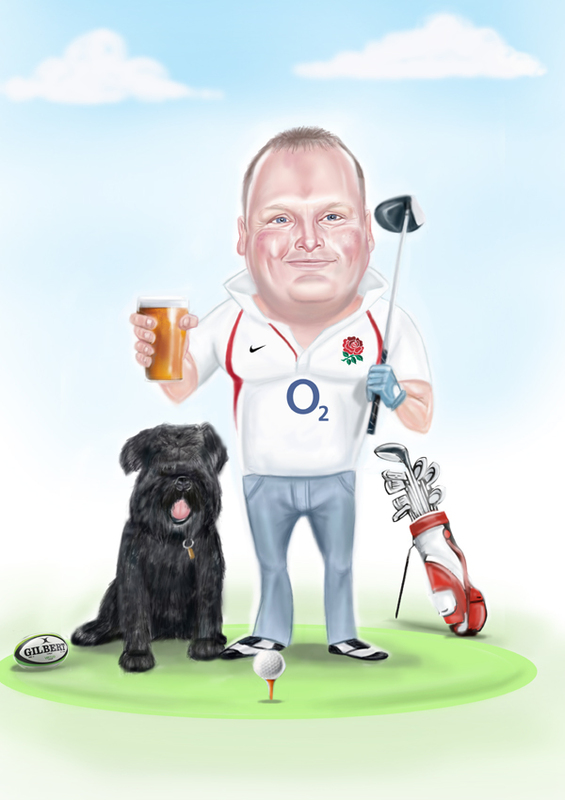 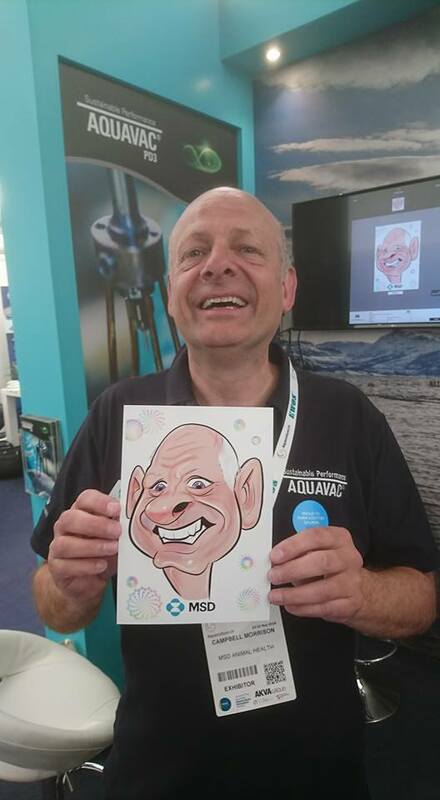 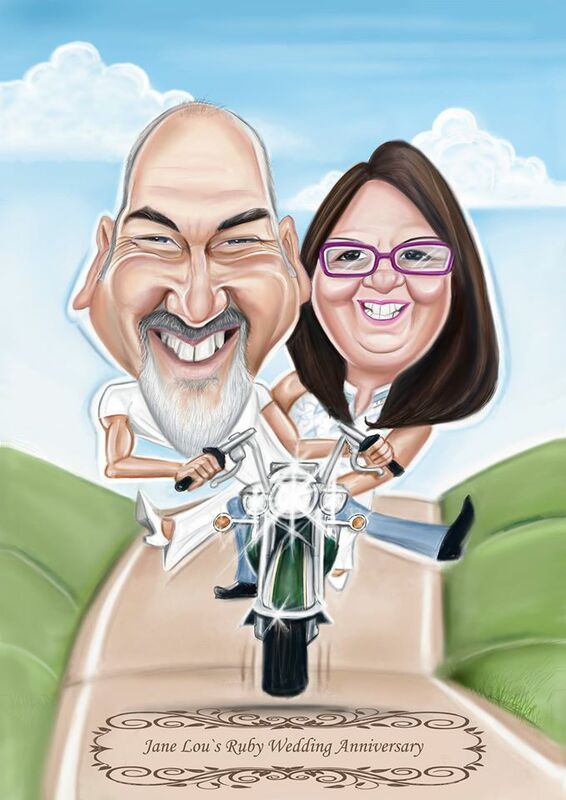 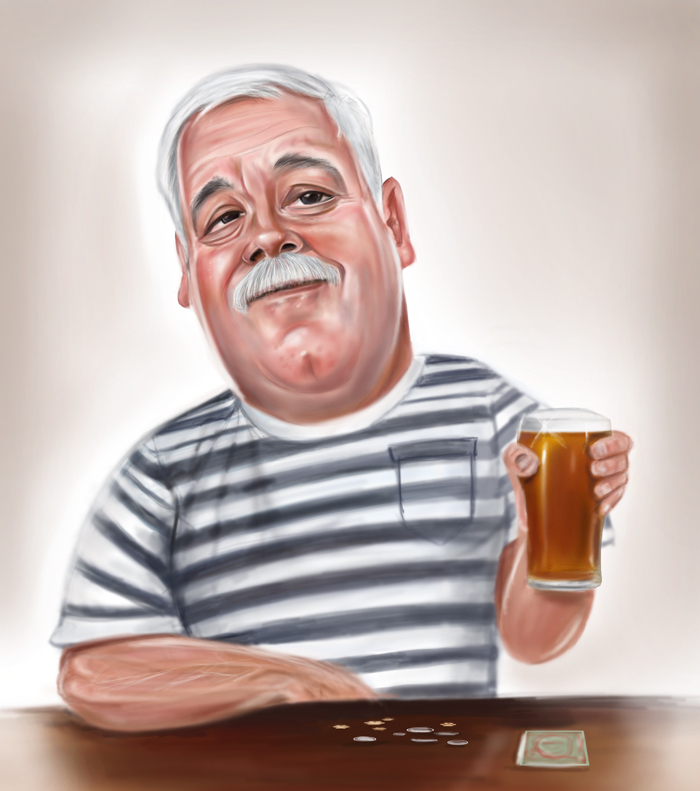 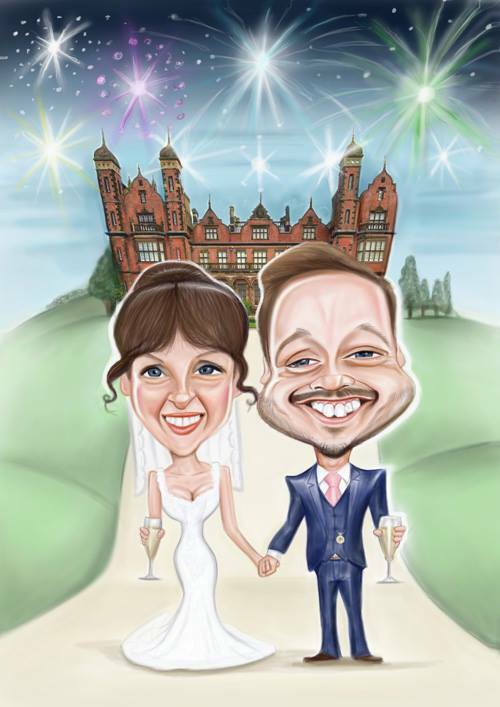 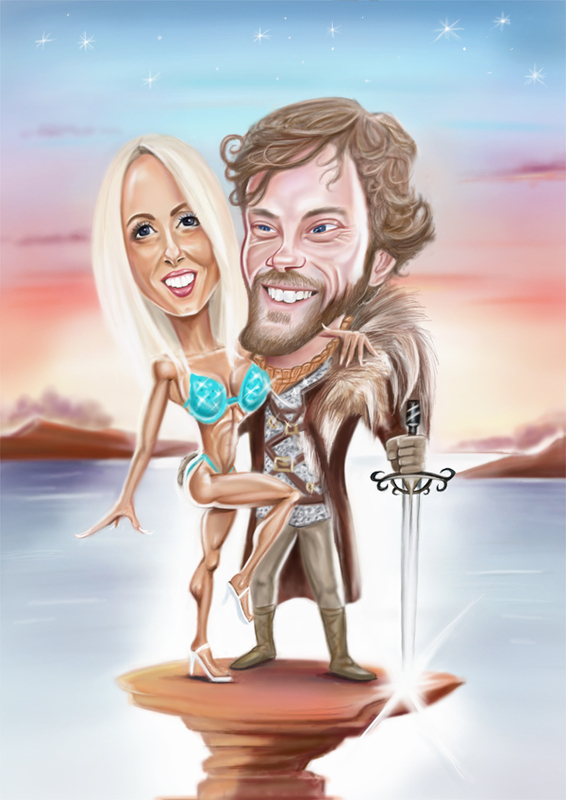 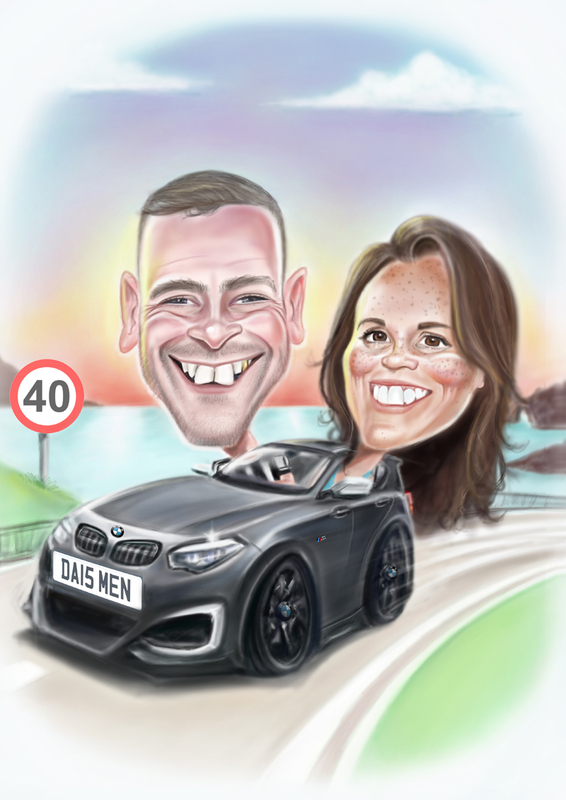 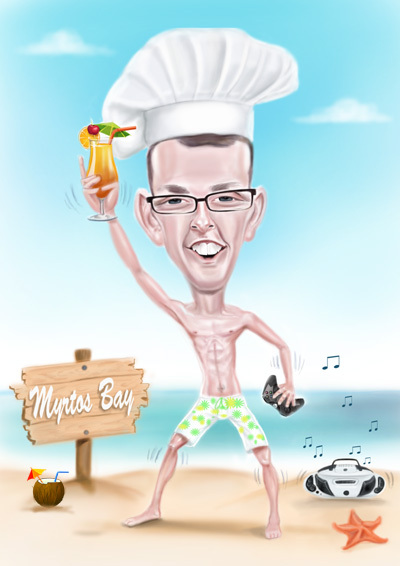 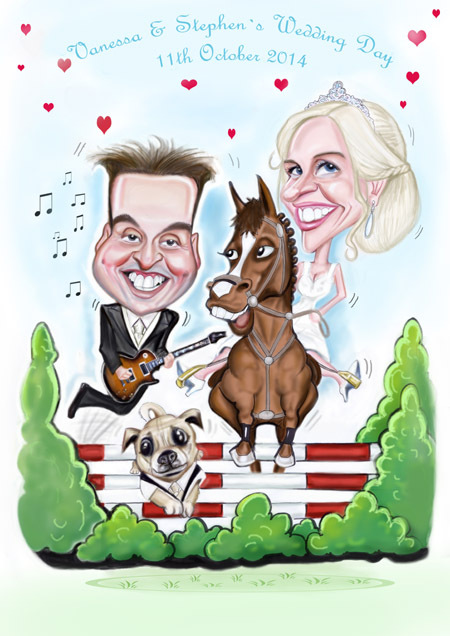 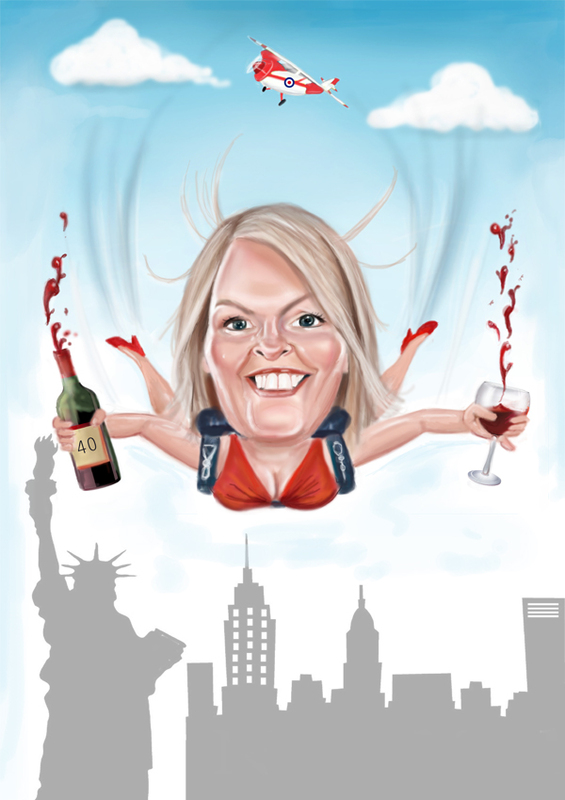 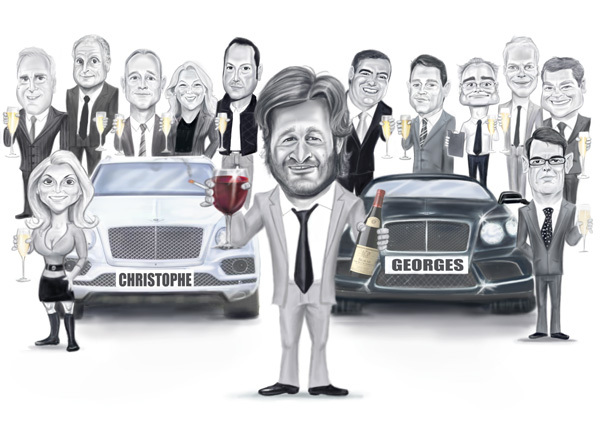 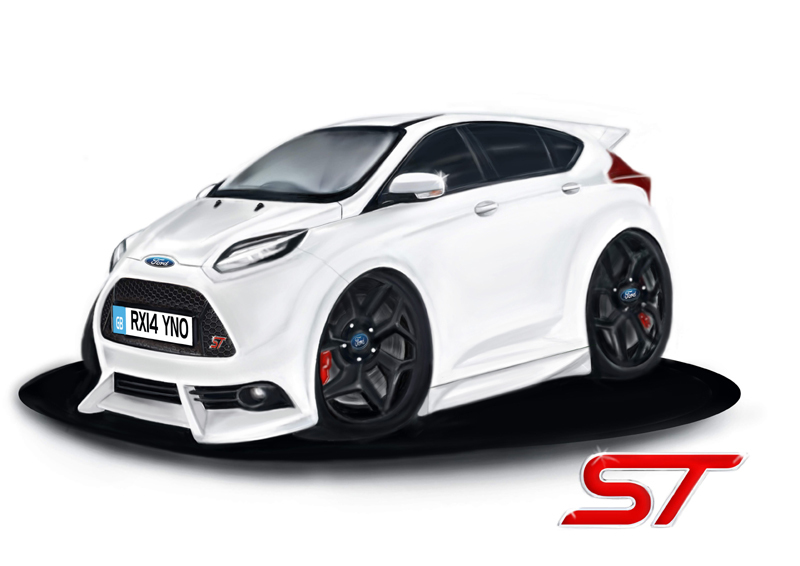 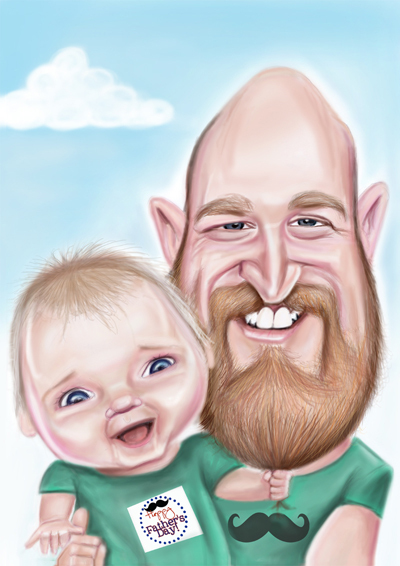 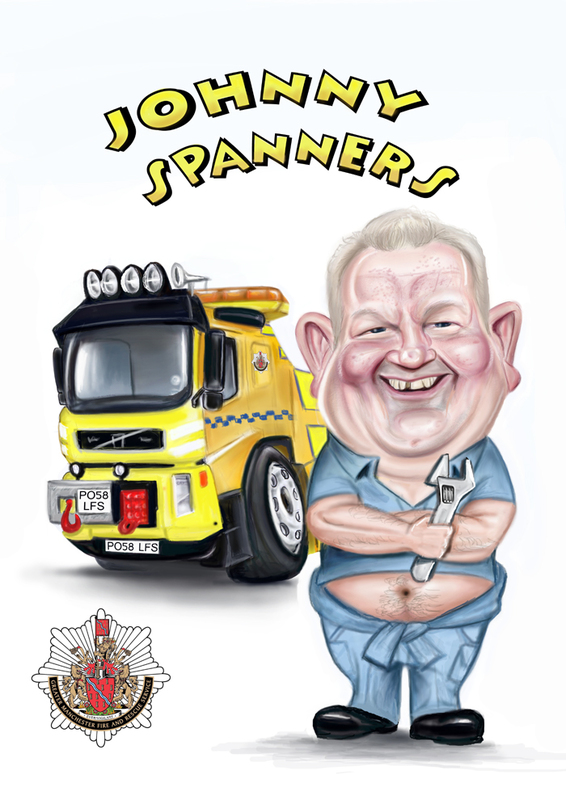 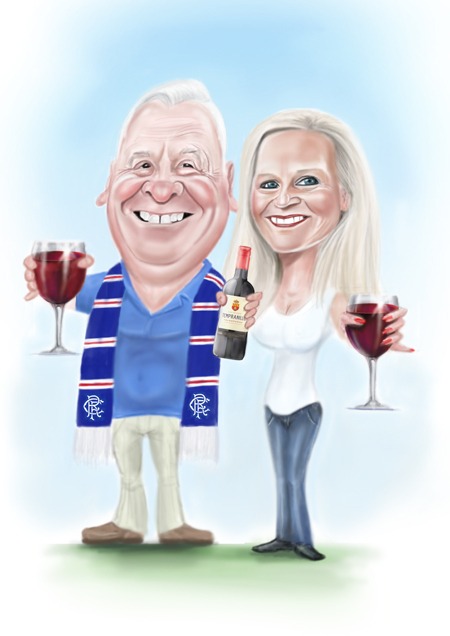 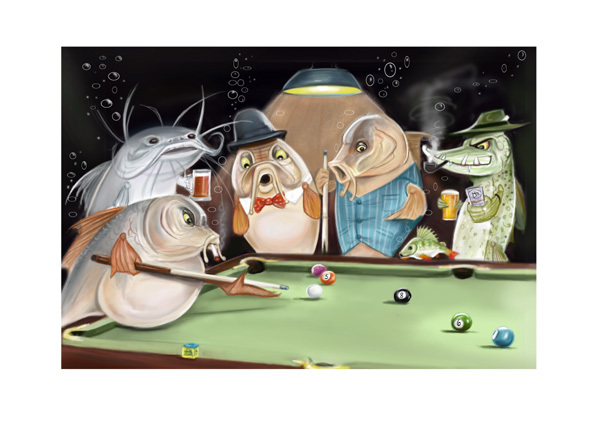 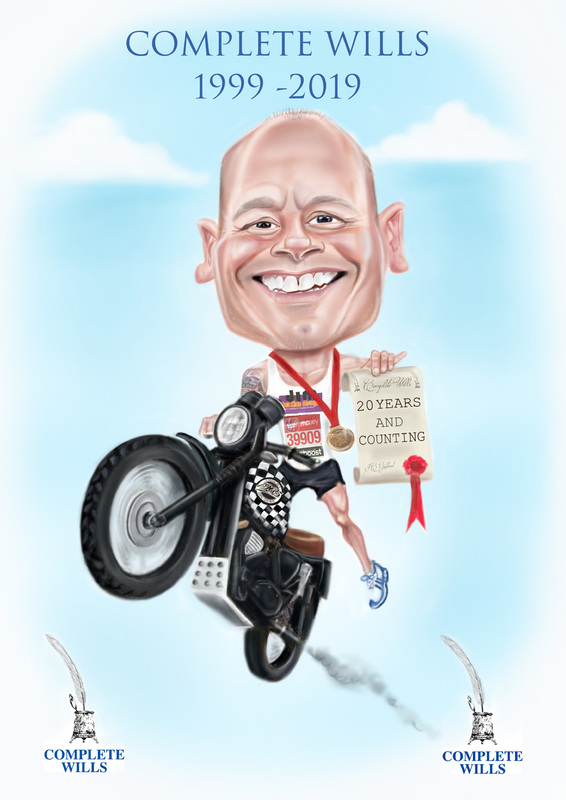 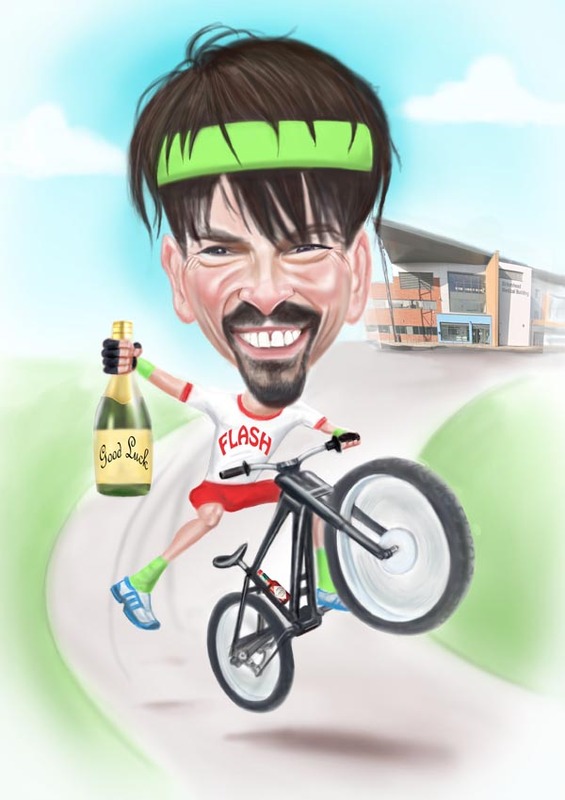 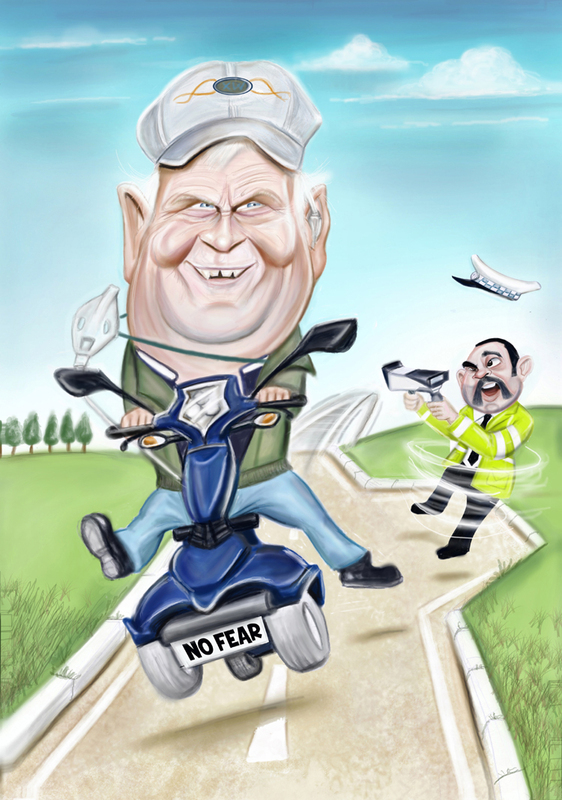 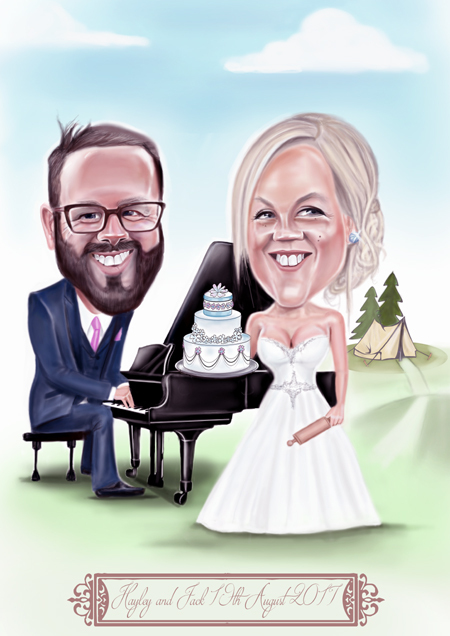 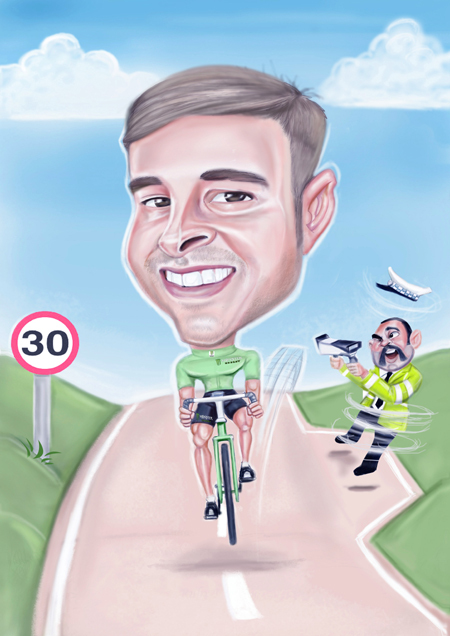 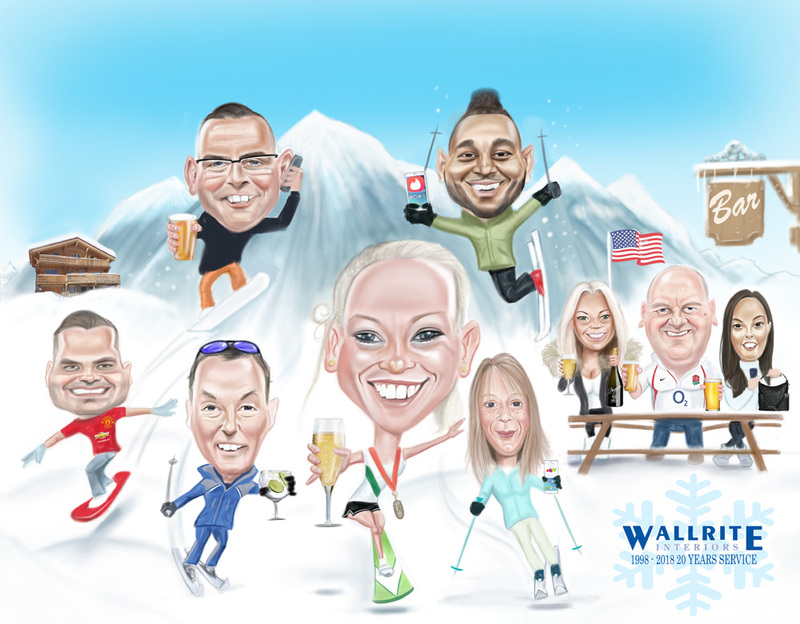 If you choose a caricature I will need to know as much as possible about the person it is for, their interests, hobbies, any quirks they have so i can incorporate them into the caricature to give it a more personal touch. 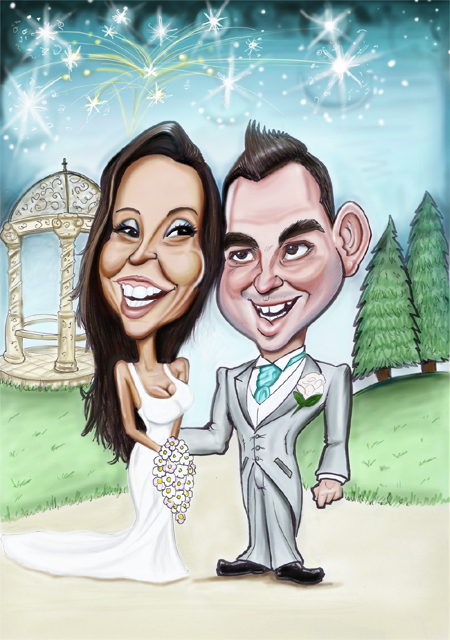 It is important that the photo's you supply are good quality, all photo's will be returned in their original condition! 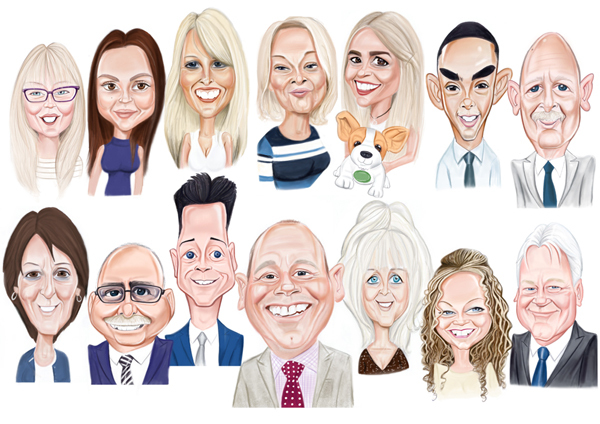 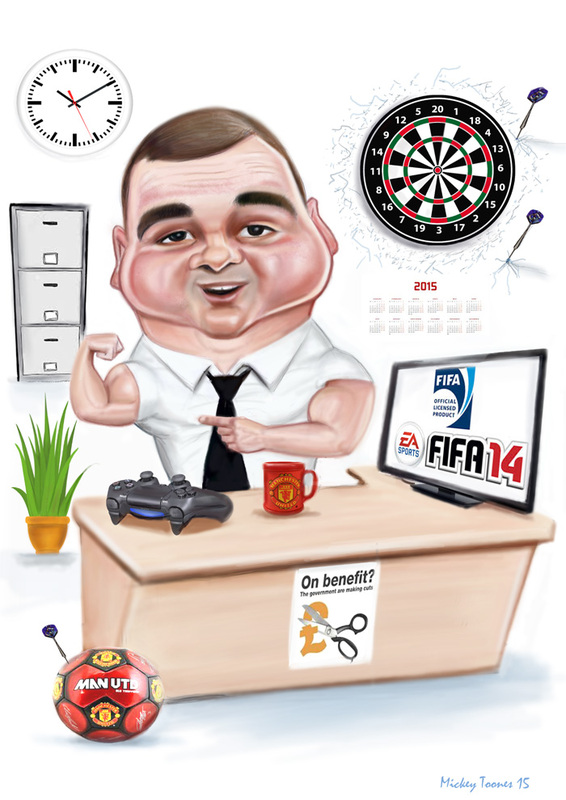 These are some samples of my studio work and gift caricatures.